Our gardening services are always designed to be cost effective, innovative and above all professional. Clients who engage with Gardentime tell us they have time to enjoy there gardens with the strain taken out of maintaning a outside living space. We take pride in our building of long term partnerships with our clients who value our team and trust them to deliver professional services to their garden all season long. 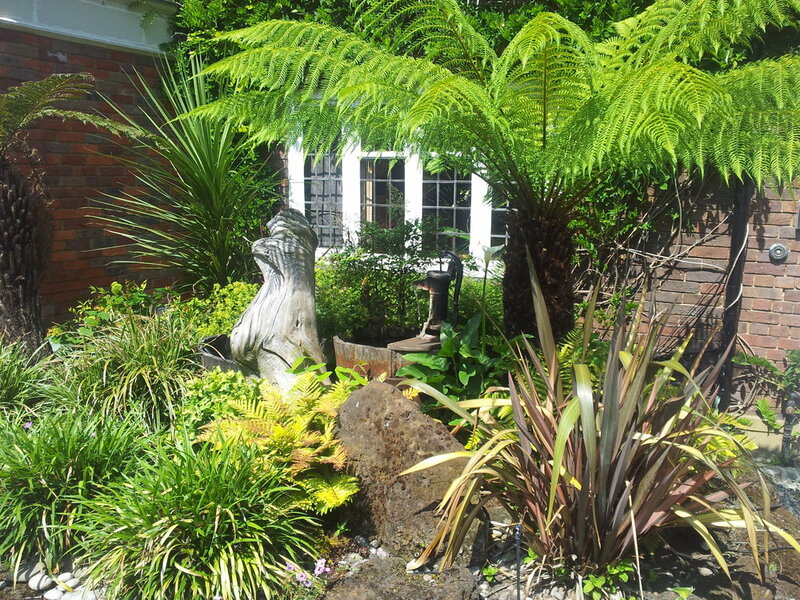 "Affordable and prompt professional garden maintenance company, they are currently maintaining our home without us having to worrying about our beautiful garden"
"Just looking at these pictures of my garden shows just what Daniel and he's team can produce. "It is with pleasure that I am asked to write this for Daniel and the guys. They have proven over the last 10 years to be friendly and professional in their approach towards our garden. 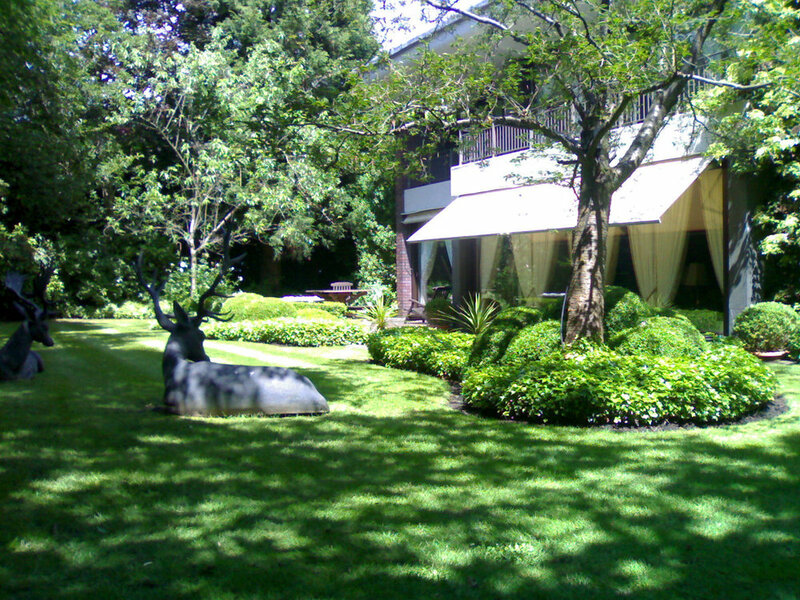 "Daniel and his team have been caring for our garden for over six years now. They have proven to be both professional and reliable. Many thanks"
"Our small cottage garden needs plenty of care and attention, which it gets with gardentime." Stocking the garden with plants is one of my favourite aspects of gardening. We have over 20 years experience in the skills of Beds & Boarders planting, what ever style of planting your looking for we can make it happen. We created this court yard garden for a commercial space in N20, using simple redwood planks and stock brickwork, brought togther with a simple raised flowerbed. 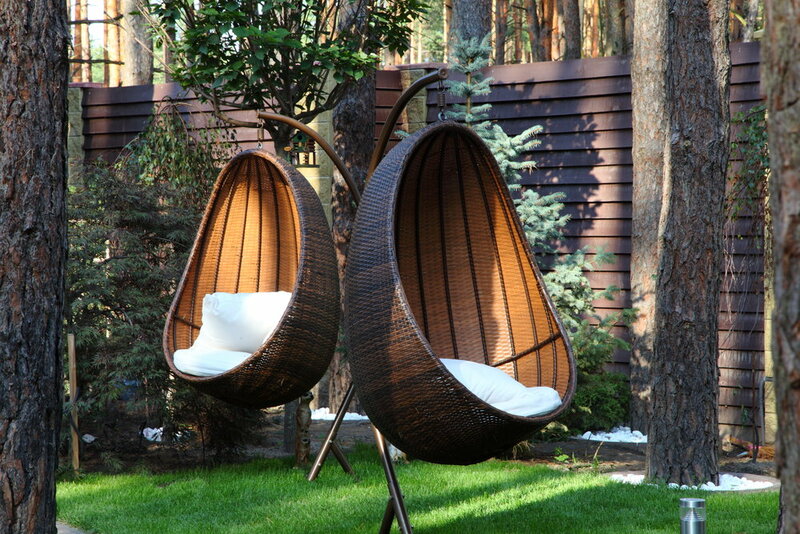 The brief was to design a simple low maintenance garden that we could relax and entertain in. Daniel and his team carried out the project really well and within our budget. I would like to say a big thank you for our new garden. 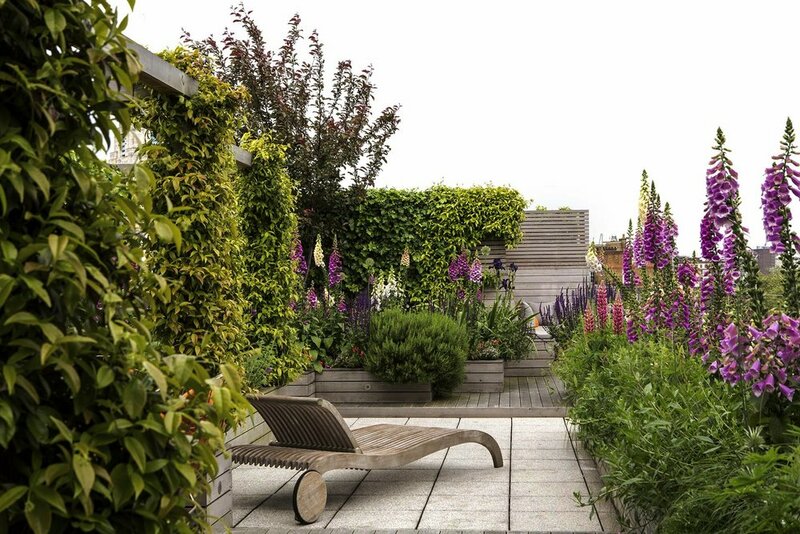 The brief was the created an modern roof top garden in WC1 London, with sented climbers and shurbs brought together with various herbaceous perennials Digitalis (foxgloves) plants. Sections of vertical screening panels planted with various evergreen perennials to create a soft planted evergreen living wall. Irrigation systems include sprinkler systems, drip and automatic watering all using solar sync advanced weather sensors & bluetooth enabled control panels.